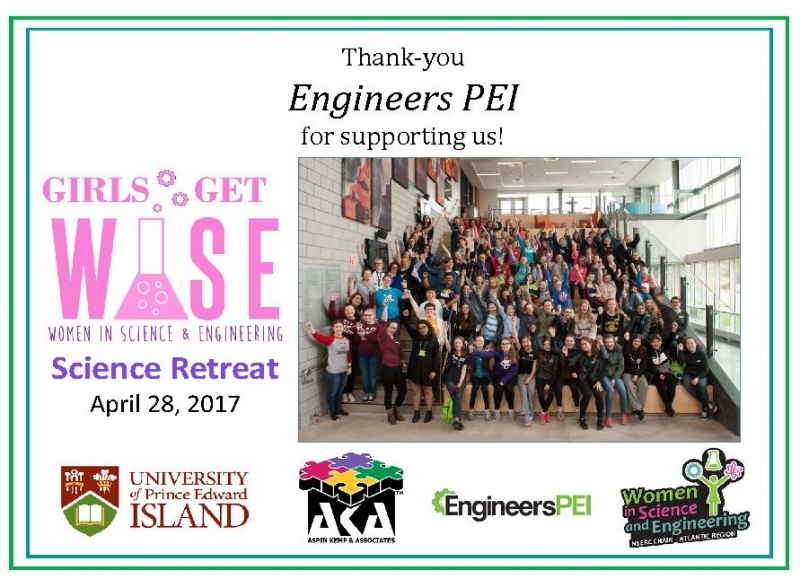 The 2019 Girls Get WISE Science Retreat is taking place at the UPEI Faculty of Sustainable Design Engineering on Friday, May 3rd. It is open to girls in grades 7 to 9. The cost is $10.00 per person and registration is limited. 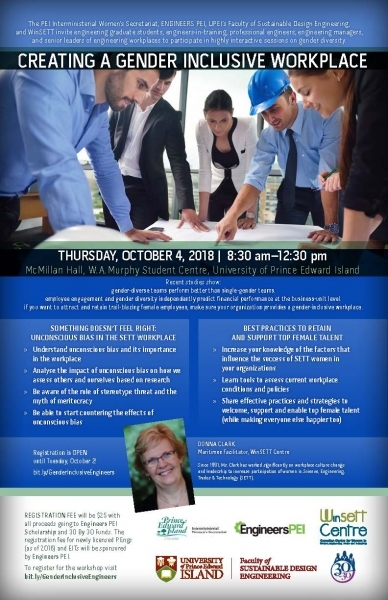 To register, fill out the registration form below and email to Kim at info@EngineersPEI.com. 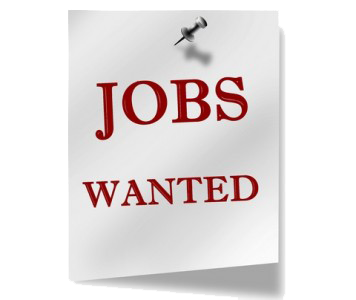 To pay the registration fee by credit card, you can do so at the PayPal link below. You do not need a PayPal account to pay via this method. The Engineers PEI 24th Annual Bridge Building and Artwork Contest was held on Friday, March 8, 2019 at the Charlottetown Mall. Many students from across the Island took part in the contest. There were 121 bridges that passed the pre-test. The results are below. We thank our sponsors, CBCL Limited and Stewart McKelvey for their generosity in helping make this event a success! Registration begins at 9:00am. The Annual General Meeting will begin at 9:30am. The Engineers Luncheon will be held at 12:00pm. Long Service Awards will be presented at the Luncheon. The Technical Presentations will begin at 2:00pm.